If your purchase is in any way defective, damaged or not as described, please contact us as soon as possible with your proof of purchase, and we will arrange for a replacement product or refund where necessary. For partial returns, refund amounts will be calculated against any discounts claimed at the time of ordering (e.g. 3 for 2, % off, free postage offers etc). If your purchase is not as described on the Lonely Planet website, we can sometimes offer an exchange on the goods or a refund where appropriate. For partial returns, refund amounts will be calculated against any discounts claimed at the time of ordering (eg. 3 for 2, percentage discount or similar). If you're unhappy with your purchase (other than where the product is damaged/defective, or where it is not as described on our site), then contact us within 14 days of receiving your goods. We will review your request and get back to you within three working days. You have the right, under consumer laws, to a “cooling off” period of 14 days from the date you receive your physical products (but not digital products), during which time you can change your mind and receive a refund (subject to certain deductions – see below). To change your mind, please let us know within the 14-day cooling off period by contacting us. You need to make sure you send the products back within 14 days of telling us you want to change your mind. You will need to pay the costs of return postage. Within 14 days of receiving your returned product, provided it is in a perfect, unused condition, we will refund you the amount you paid by the same method as your original payment, including the initial delivery cost at the least expensive rate. So, for example, if you have paid for express delivery, we cannot refund the additional cost of the express delivery over the standard rate. For partial returns, refund amounts will be calculated against any discounts claimed at the time of ordering (e.g. 3 for 2, % off, free postage offers, etc). We cannot refund any credit card fees, brokerage fees or import duties, as these amounts go directly to third parties, not us. If we do not receive your returned product, we cannot refund it, so please ensure you keep your proof of postage. 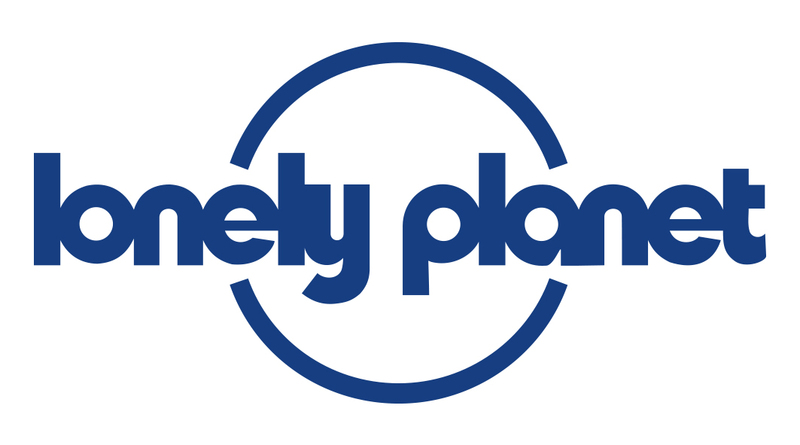 In the Lonely Planet Online Shop we go to every effort to provide information about our ebooks for you to review before you make your purchase - this includes file size specifications, chapter descriptions and preview PDFs for each product. It's your responsibility to make sure that you are buying the right content, and if you are unsure we recommend that you contact us with any questions you may have before you proceed. Once you have downloaded digital content it is considered delivered - just like a book arriving in your letterbox - and therefore the policies detailed above will also apply. The terms around our specially priced Book + ebook bundles are as above, and once the digital content has been delivered, any cancellation of the print component will be minus the full digital price. In other words, if you order the bundle then decide you don't want the book, you will be charged the regular RRP of the digital guide and refunded any difference. If you have received a digital content link but not downloaded it, and you are seeking an exchange/refund, please contact us and we will review it on a case by case basis. When you buy an ebook, you are buying that edition only and are not entitled to digital copies of subsequent editions when they are released. If you want the more recent edition, you will need to buy that separately. Content changes from edition to edition, so use the previews to determine if you are making the right choice. Download and save your files before you hit the road, because you can't count on getting a good internet connection wherever you go! For further information on our Returns Policy, please refer to the Lonely Planet Terms and Conditions policy.